For many years, in BUDA, we have been implementing customized management software for our clients. This experience has allowed us to know how many companies work and we have been able to identify their challenges and their needs for a good management of their data. To make easier their task, we have created an integral solution for the data management of any company. Offered as a SaaS, Buda platform is a safe and simple tool that allows easier and more intuitive business management. Without extra charges, you pay only for what you use and by the time you need. Quickly and safely access from multiple devices connected to the Internet. 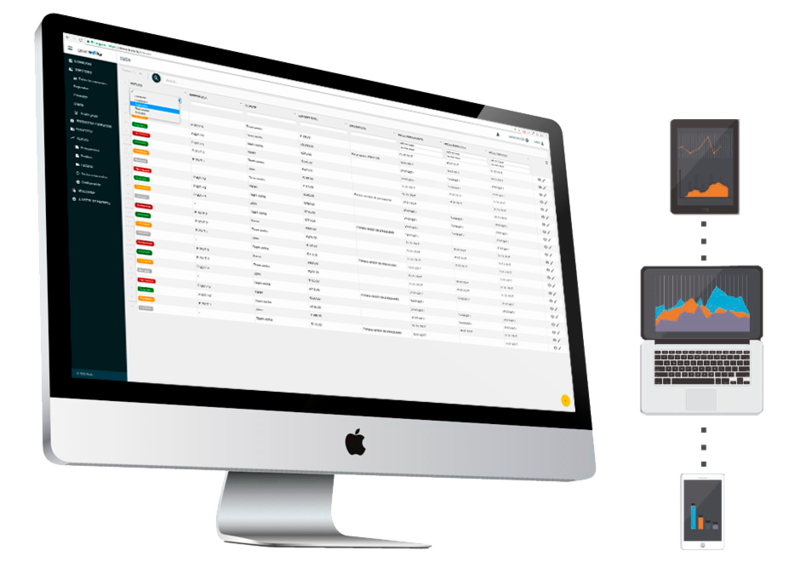 Intuitive control your sales and expenses with a single tool. You recibe personalized attention and telephone support according to your business or company needs. We have created a complete sales flow, from which you have the option to contract only the parts you consider appropriate to simplify all the tasks that a sale involves. For example, you can pass an approved quote to an invoice with just one click or register a sale automatically when the invoice has been expired. The platform allows you to sign up users without limitations and assign them fully customizable permissions for you. So, you can ensure that some actions can not be carried out or any information can not be visible by unauthorized persons. 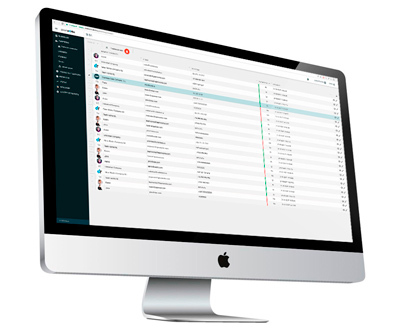 User management also includes options for forcing users to renew their passwords, immediate blocking of access to the platform or connection over trusted IPs. It is possible to manage several own companies with the same platform and license. The information of each one of them (users, contacts directory, sales and expenses) will be completely isolated from the rest. This option allows you to log in, through your mobile phone, in a foreign device without typing your credentials on it. 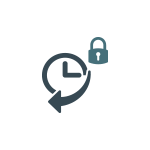 The user who is logging in receive an SMS or a call with the code necessary for authentication on the platform. It forces the user to make use of his own USB key at the time of login (or at some safe points of the application). This option offers a changes history, with who and what was changed information, even the reason why of each change (through additional comments). It also allows that a user with specific permission can revert any change. Because not all companies are the same, we have designed a practical modular system where you can hire only the tools you need for your business or company. These modules can sometimes work together to make some tasks and can be contracted at any time, after contacting our customer service department. We highlight the sales management, contacts directory and expense management modules. There are no additional charges or fees for the contracted service. The sales module is designed to save you time and simplify the most tedious tasks. Make budgets, invoices and orders in a few seconds, print and generate PDF documents with personalized templates from your company and / or send them directly by email to your customers / suppliers. Forget complicated forms or spread sheets in folders. Keep track of accepted budgets, ongoing invoices, sales made and more in one view. In addition, the sales module is connected to the directory so you can easily know what budgets, invoices and / or sales are associated with a particular customer. At BUDA, our concern for your data goes beyond simple checks of passwords or usernames. We have made available to our customers the strictest security measures such as two-step authentication, controlled access on third-party machines or USB key access. In addition the user can configure his own access rules, through restrictions of IP addresses. Of course, all communications between your browser and our platform are encrypted using a secure protocol to avoid intermediate intrusions. Provide a unique directory per company with all contacts organized in your own way and always at hand. Also, thanks to the integration module with MailChimpⓇ, you will always have your contacts synchronized with your mailing lists. 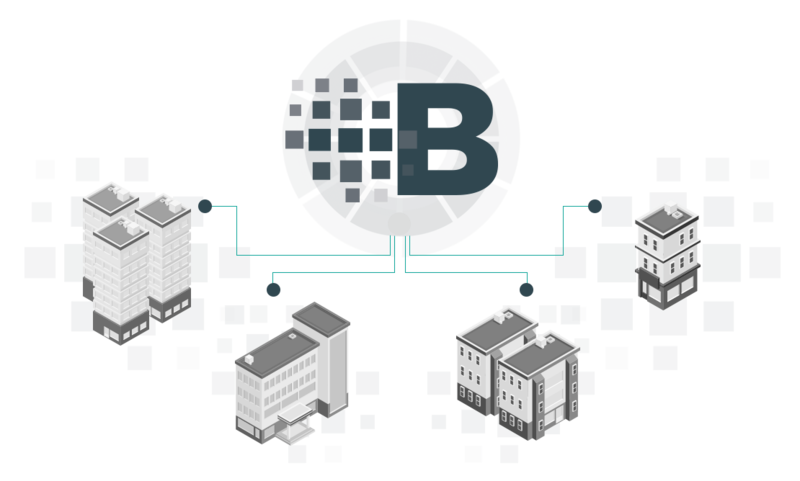 Buda platform includes the option to connect to bank accounts for reconciliation and / or expense control, as well as real-time notifications of payments and collections (currently, Banco Sabadell only). 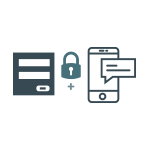 In addition, other integrations are possible such as IP telephony providers or SMS-MMS service gateways. Thanks to the option of recurring fees, you can link concepts that will be invoiced automatically within the period you decide (monthly, quarterly, etc.). In addition, you can decide if the invoice is scheduled a few days before for review or should be generated as issued, also specifying whether to email to your client. Remember, you can contact us through our contact form or by calling us on +34 93 390 50 84 (Hours from Monday to Friday from 9 AM to 6 PM). Where are hosted my data? Data are hosted in a combination of servers and dedicated servers that are located in European territory, to comply with the current legislation on security and data protection. What safety measures do you carry out with my data? We are very committed to security and we strictly comply with all the measures that are within our reach to prevent the loss or unauthorized access of data. 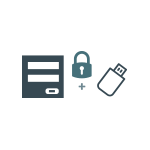 Instances of each client run in closed environments with its own database, and each access is encrypted with its own SSL certificate. We regularly apply internal audits to verify that our security processes and measures are up to date and working properly. Can I access my data at any time? You can always access without a time limit, from any compatible device that is connected to the Internet, as long as the platform administrator has not restricted its use by IP. Is there any bandwidth or disk space limitation ? The available bandwidth will depend on the modules that are contracted and how they work to perform their actions. Likewise we can adapt each client with the required needs. We also understand that sometimes the bandwidth limits can be reached so we are highly flexible to consider this situations. The standard license includes a SSD (Solid State Drive) hard disk space limit. However, this limit can be modified at any time by contacting the sales department. How many companies can I manage with a single instance of Buda Platform? You will be able to work with unlimited companies.However, remember that there is a server hard disk limit space which, if needed, you can also extend. Do I have to pay to have more users online? No, the standard license is not charged per user, it is only necessary to take into account the disk and bandwidth that each user will consume. Does the license include platform updates? There are included all the updates programmed by our technical team, as well as those that may be critical. If I cancel my licence, can I have a copy of my data? Yes, our commitment to customers is facilitate the import / export process of their data. In case of withdrawal, we will provide their data in a suitable format for further processing. Can I have a backup on my own server? By default and for security reasons, we do not save data on servers outside Buda infrastructure. However, we can treat each case personally and try to come up with a solution that is safe enough for both parties. Please do not hesitate to contact our customer service department for futher information. We are partners of Versa Design, a leading engineering company specializing in the manufacture and development of electronic products. Thanks to our close collaboration we carry out IoT projects at the highest level of performance and demand.